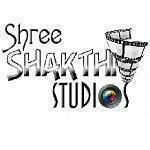 Shree Shakthi Studios, headed by Mr. S.Mohanrajan who is an expertise in this profession. His team is professionally trained, and are competent using the latest cameras, and other equipments in the market. Shree Shakthi Studios has dedicated and extremely talented professionals, who have phenomenal experience in digital photography and extremely creative ideas, create images that are like no other. We are one of the best photography companies. We serve to the expectation of the customers and new clients and deliver the best. Our mission is to create a new dimension in Photography. We capture those cute little expressions, captivating looks, charming smiles, fascinating gestures, fake tears creating everlasting memories. We believe in developing long lasting relationships with our clients and present them with innovative concepts for every phase. 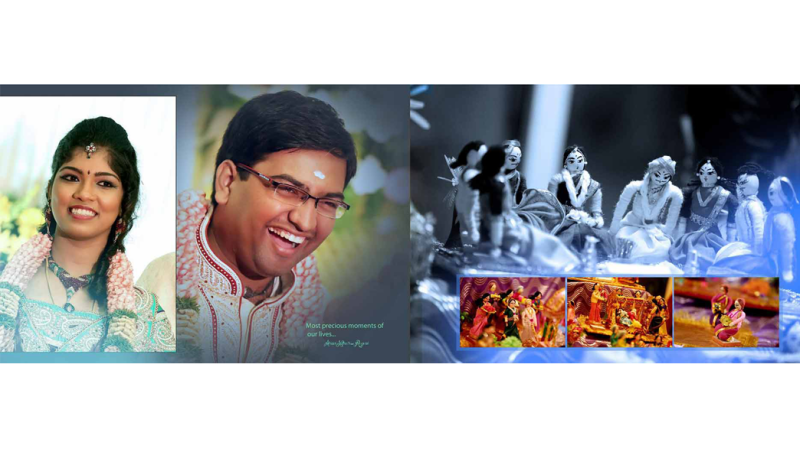 Shree Sakthi Studio conducts classes in Kids Photographers and Wedding Photographers. It is located in Madipakkam, Chennai. It takes Regular Classes- at the Institute.